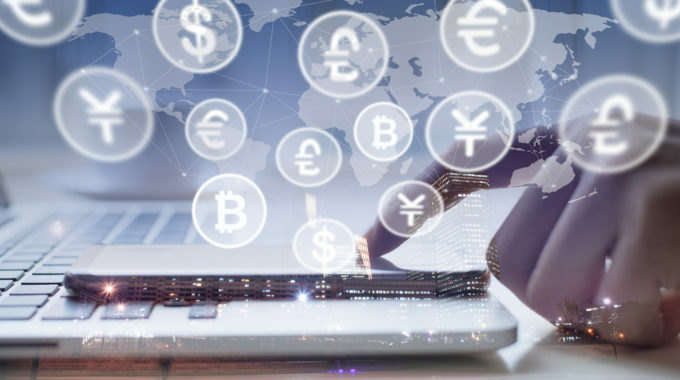 Many eyes in the banking and financial services industry are looking at a swarm of Fintech (aka “Financial technology”) startups that have new approaches to how they do business, and how they engage with customers. While much of financial marketing over many decades has been based upon the idea that consumers want the companies that control or advise them on their money to be stable, trustworthy and, to a certain extent, boring, these new companies aren’t playing by that old book. Buoyed by a recent rash of scandals in the banking industry, new players are looking to pick off disillusioned people who want a better, more personal experience with their bank.